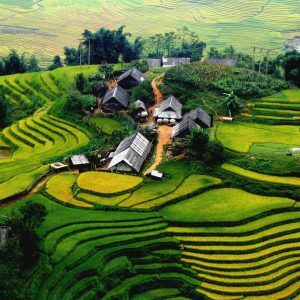 There are no available Motorcycle for this location, time and/or date you selected. 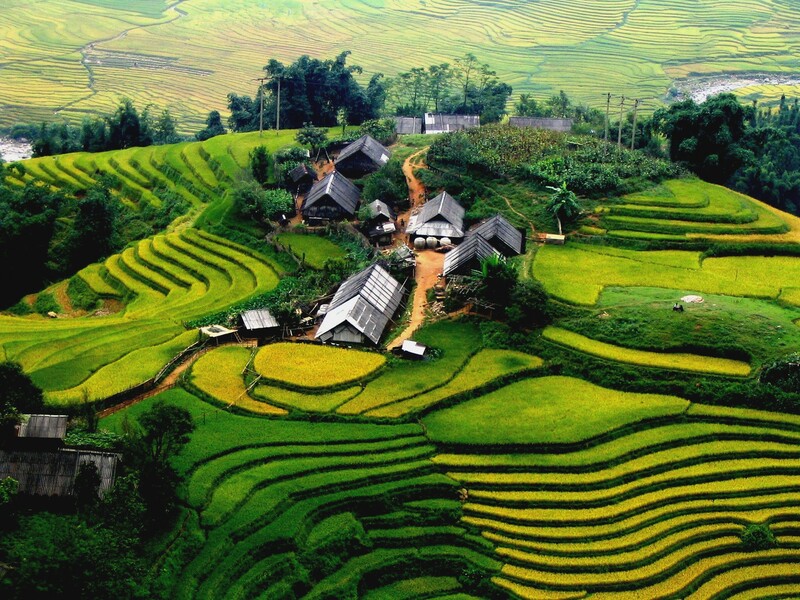 Sa Pa is a town in the Hoàng Liên Son Mountains of northwestern Vietnam. 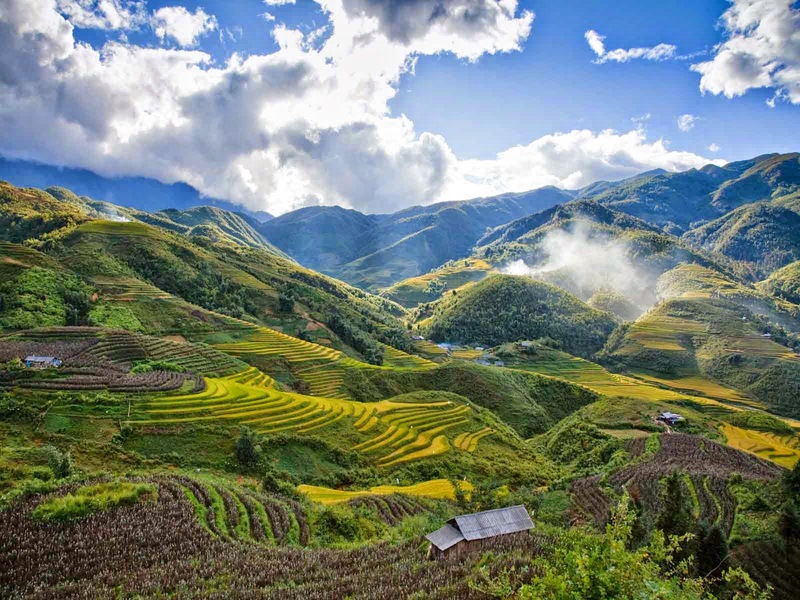 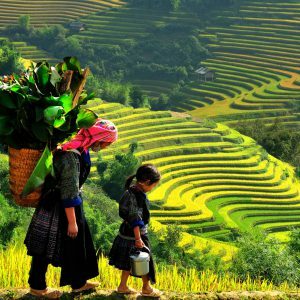 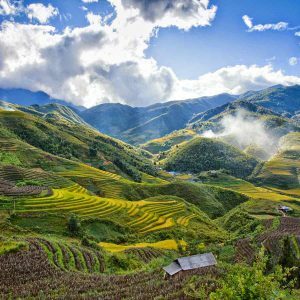 A popular trekking base, it overlooks the terraced rice fields of the Muong Hoa Valley, and is near the 3,143m-tall Phang Xi Pang peak, which is climbable via a steep, multiday guided walk. 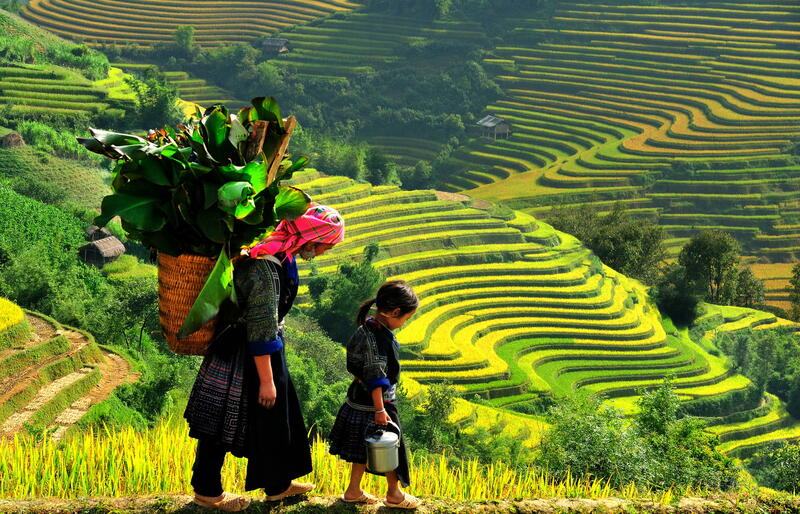 Hill tribes, such as the Hmong, Tay and Dao, make up much of the town’s local population.